Purchasing a condominium has become a viable option for those looking to become a homeowner. Is owning a condo the right option for you? There are plenty of benefits to buying a condo. Here are five of them. Ability to customize – This is one of the draws to owning a condo instead of renting an apartment. Because you own the condo you are able to paint the walls, hang up photos, and do other things you can’t do when renting an apartment. Amenities galore – Condos offer plenty of amenities for residents to enjoy that are not necessarily available for other homeowners. 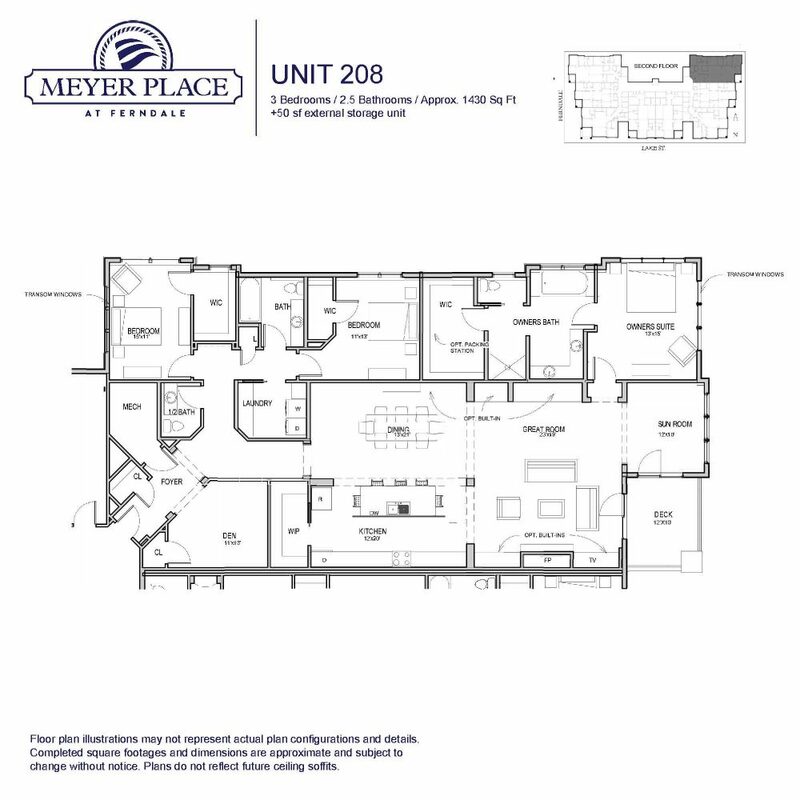 Luxury amenities at Meyer Place at Ferndale, our lakefront condos in wayzata mn, include underground parking, owner’s patio, guest suite, rain garden outdoor area, club room, fitness area, building wifi, bicycle storage, and an outdoor patio connected to the Club Room. More secure – Many condominiums offer a secured entrance, are gated, or have a doorman. Condominiums are not stand-alone homes either. This may provide you with more sense of security because you will have a neighbor on either side of you. Neighbors most likely will notice when someone is out of place. No maintenance – Leave the shovel, lawnmower and pressure washer behind! One of the advantages to purchasing a condominium is that any snow shoveling, mowing the lawn, trimming the hedges, roof repairs, and light replacements will be done by someone else. Sense of community – Condo living means you’ll live in close proximity to your neighbors. This makes meeting your neighbors a lot easier than if you lived in a single-family home community. You and your neighbors will get together for HOA meetings to community meetings and engagements. This will hopefully create a cohesive community that is active and socializes. Are you thinking about purchasing a condo? There are a variety of options available at Meyer Place at Ferndale. Meyer Place at Ferndale offers luxurious lakefront condos in wayzata mn. Call us today at (952) 294-2112 for more information or visit our sales center at 101 Lake Street W from 12 noon to 4 p.m. on Saturday and Sunday’s.